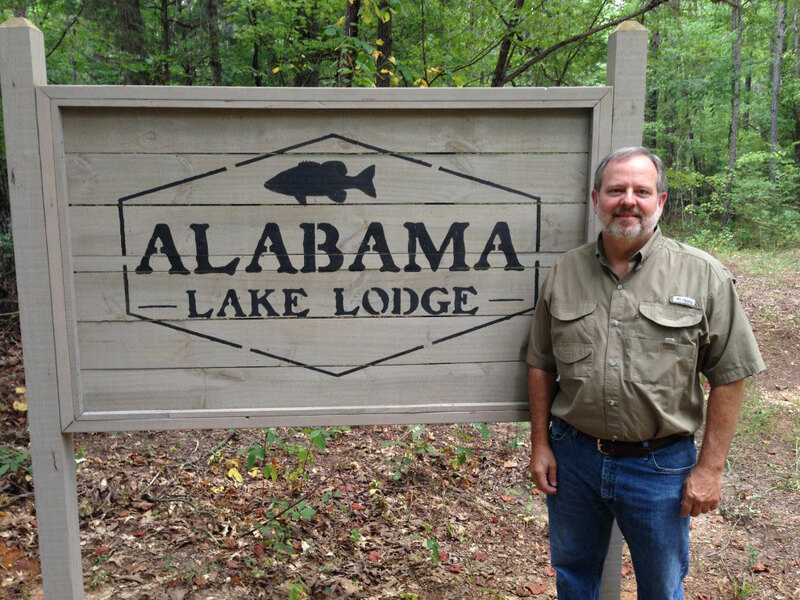 ​Mark and Connie Johnston are the current owners/managers of Alabama Lake Lodge; however, the lodge, lakes, and surrounding property have been in the Johnston family for generations. Please get in touch to request more information about the Lodge Rental or a Fishing Membership. 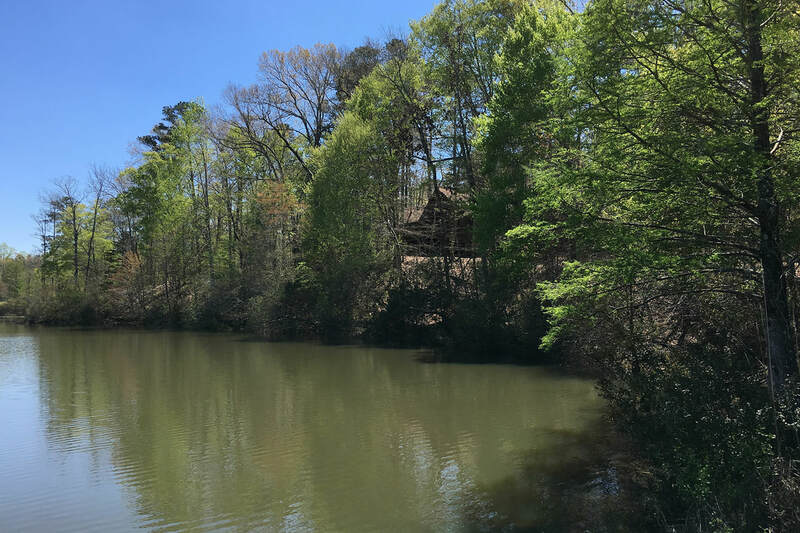 Alabama Lake Lodge is located outside of Aliceville, Alabama in the Alabama Black Belt, about 40 miles west of Tuscaloosa.